Over the following years the studio would go from strength to strength, recording a whole host of albums from Scotland’s up and coming artists, as well as an increasing number of artists travelling from further afield to get that raw, honest sound that Chem19 was becoming famed for. A less than ideal location however led to the decision to move to Blantyre Industrial Estate in 2005, following the recent demise of The Delgados, allowing the band’s drummer Paul Savage the time to focus on building a brand new custom built studio from the ground up. 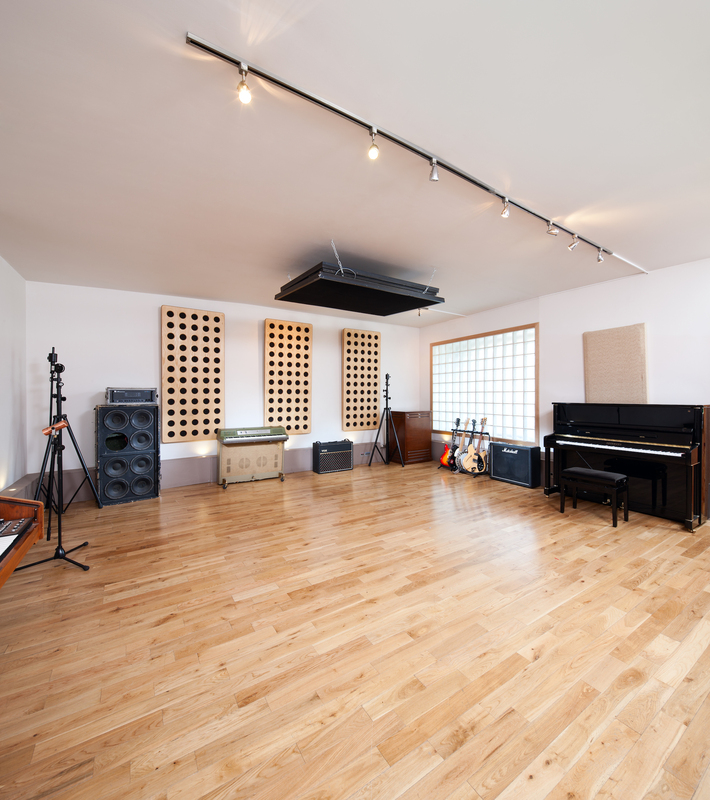 Since its reopening in 2005 the studio, now with 2 recording studios in the one complex, has built further on its already rich reputation and over recent years has seen the likes of Calvin Harris, King Creosote, Franz Ferdinand and Deacon Blue pass through its doors. Our long term ambition of acquiring the coveted SSL AWS 948 desk in Studio 1 has been realised and we now look forward to making a whole new catalogue of records over the coming years. Contact us to make an enquiry about booking.